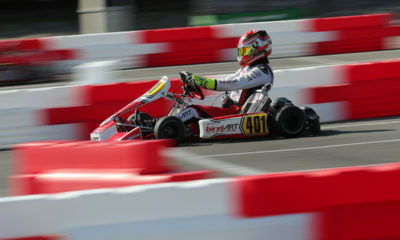 PR: Five Podiums for Red Army in New Orleans – CKN | CanadianKartingNews.com | Because Karting is a way of Life! 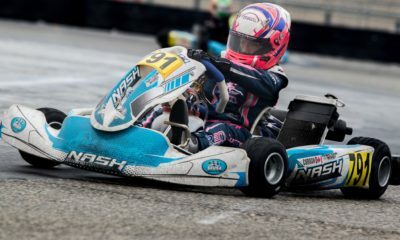 The SKUSA Pro Tour SpringNationals kicked off last weekend in New Orleans, Louisiana at the NOLA Motorsport Park, a world-class facility only minutes from the downtown core of Bourbon Street. 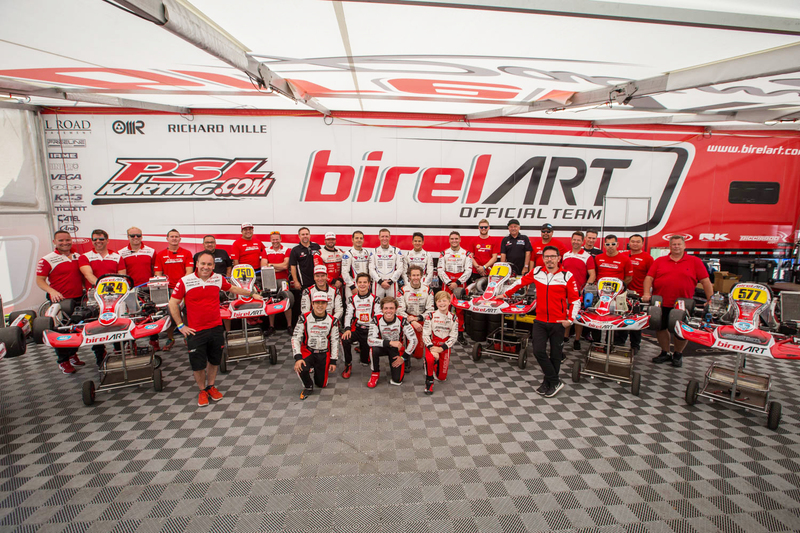 Birel ART drivers lined up and prepared to battle some of the best pilots from across North America and the globe at the back to back events. In the Shifter Masters class (S4), Musser (3G) and Schermerhorn would be the group standouts showing speed early on in the week. In the Pre-Final, Schermerhorn would finish P5, while Musser would walk away with the victory. 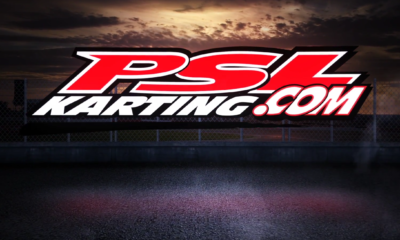 The final would see Schermerhorn move to P3, while Musser would finish with a 5-second margin of victory, however, a broken rear bumper due to contact would remove him from the final standings. Sunday, Musser would qualify P1, making a statement in the ultra-competitive class, only to back it up with a P1 in the prefinal but a small error eventually put him P2 in the final. X30 Senior (Saturday) saw some difficulties for Norberg, as he was involved in some unavoidable incidents in corner one in both the prefinal and final, despite being at one of the quickest through official timed sessions. 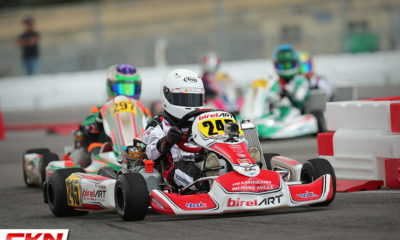 Nicky Hayes (PGR) saw some success himself, finishing P9 in the prefinal and a P5 in the final. 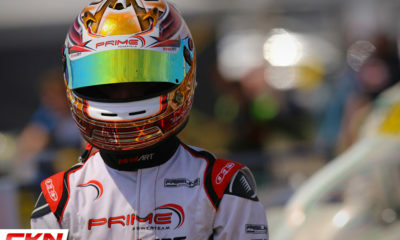 On Sunday, Norberg would put in a P5 qualifying effort and remain there for his prefinal and Final. X30 Junior, a very competitive class, had Nepveu qualified off pole, however a penalty for a misinterpreted bump draft would taking away several of his best laps. Nepveu would race from 21st in the pre-final to 7th with the fastest lap of the session. 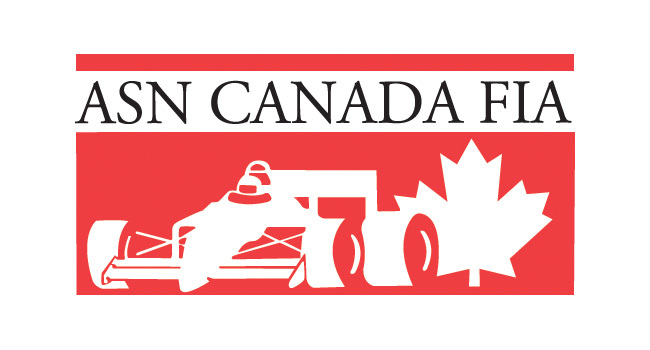 In the final, Nepveu came from P7 to the lead from lap 4 on, but a minor error of not defending one corner would leave him with P3, but again with fast lap of the race and still an excellent drive by the young Canadian racer. 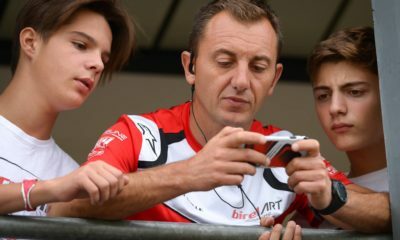 Sunday, even with engine issues, Nepveu qualified P5, but in the prefinal his engine would again be the culprit causing a DNF. 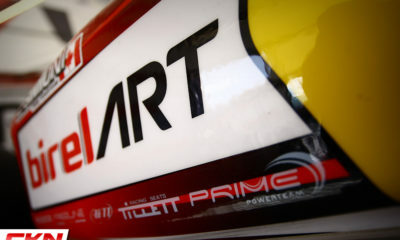 Starting 44th in the final, Nepveu was exceptionally fast working all the way up to P6, with his team mate Mac Clark (Prime Powerteam) landing a P7; an excellent performance from the duo. 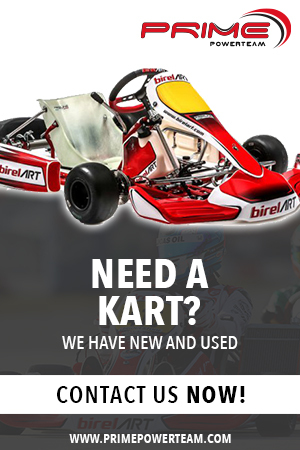 X30 Masters has become a very professional class, with many of the drivers competing often decorated with years of international racing experience and championships. Peterson and Tatikian are normally front-runners in this class, with Peterson (PGR) taking a P5 in the pre-final on Saturday but a huge win in the final. Sunday, Tatikian would qualify P5 but in the pre-final Peterson would grab that same position. In the final, it would be PGR’s Peterson who would take P3 and earn more important championship points. 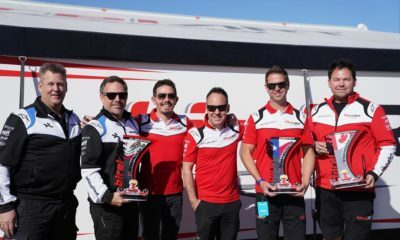 In addition, the S2 class, which has grown considerably, saw Ilavia (3G) take a solid P5 in the final against some of the best shifter drivers in America.